"Today as I use 80% of all Zoho's apps, I already suggest Zoho Books to my friends. I tell them how content I am using this software and that they should definitely give it a shot." 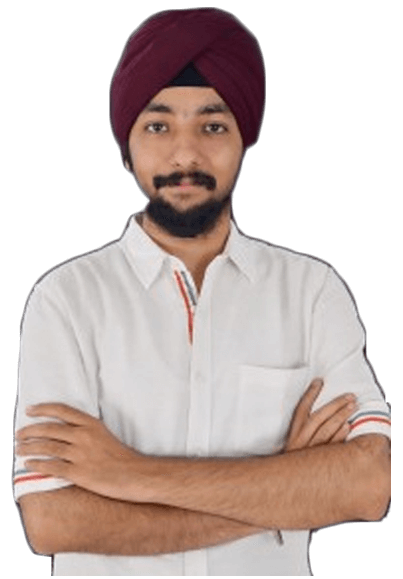 Pavneet started his entrepreneurial journey in college. His first venture was an advertising company that he started with just Rs.10,000 and 5 employees; a year later, it achieved 65 lakhs in turnover. 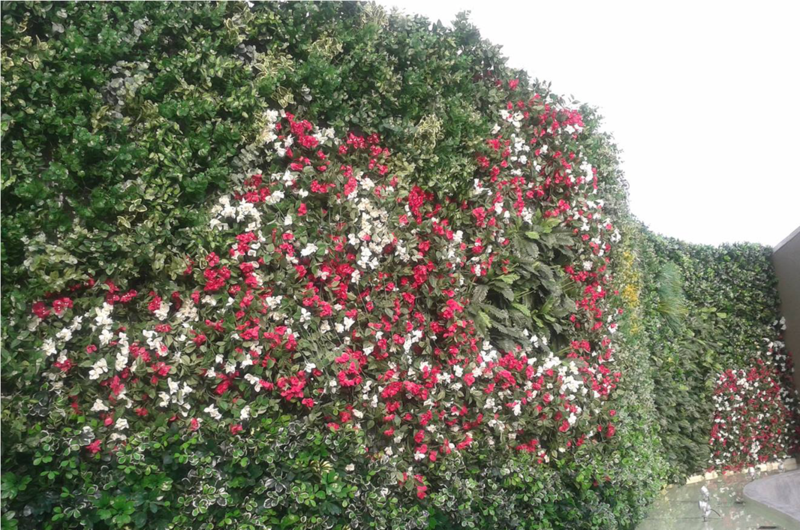 In 2013, Pavneet came across the concept of green walls, which expand garden space by growing plants vertically. The green wall concept appealed to Pavneet's entrepreneurial spirit, and the idea of making it his business model gradually grew on him. Eventually, he took it upon himself to make green walls well-known on the Indian architectural scene. And so he created LifeWall, a provider of complete landscaping solutions in the field of vertical gardens. Today, LifeWall provides institutional solutions and retail products to its customers all across India, through its online shopping portal, resellers, and retail franchise outlets. While spreadsheets can be useful for a startup, they inevitably become cumbersome, and can even be harmful by the time you're managing financial data for a growing business. When you have more than a handful of clients and transactions, it’s time to move on to a cloud-based accounting software. "Prior to this, I was doing manual billing in Excel. I wanted a software for my accounting functions, and that's when I started looking online for an invoicing software. I also looked up other accounting software like QuickBooks and Profitbooks, but Zoho Books was just perfect for my requirements. It is so easy to use, even for a non-accountant. Initially when I was confused about a few features, Zoho's help guide always came to the rescue," said Pavneet. At LifeWall, Pavneet breaks up his business offerings into three verticles: manufacturing, retailing, and installation. Pavneet used to invoice his clients by sending them an email after each installation was complete. But now he can use Zoho Books -to generate invoices, send them to clients automatically, keep track of the payment reminders he's sent, and even manage his projects and inventory - which makes this young entrepreneur very happy. When asked about his favorite feature in Zoho Books, he says, "I have options to connect my bank account with Zoho Books and easily fetch my bank feeds using it. This particular feature has saved me a lot of time as I don’t have to enter the statement lines manually anymore." Two years into using Zoho Books, Pavneet feels confident that LifeWall has found the perfect accounting solution for its business needs. "Whatever we need from accounting Zoho completes everything. Zoho caters to all our accounting needs. It's very efficient and effective. So we don't have to spend much time on our accounting. Above all, the best part is that the features and terms in the software are very easy for even a non-accountant to use." When we asked if he would recommend us to his friends, he responded with delight. As LifeWall continues to grow, the company will continue to rely on Zoho Books' flexibility as it strives to keep its customers happy.